I love Holi and I cherish playing with colours but so many times I hear my friends and acquaintances hesitating to join the fun because they are worried about the hardship of removing those colours from their body. 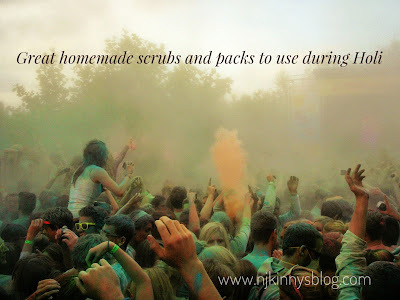 In this post, I will share some of my tried and tested homemade scrubs and packs that easily remove Holi colours without harming the skin and in turn, leave the body supple, soft and nourished. Get the perfect skin care for Holi by using these great homemade scrubs and packs. 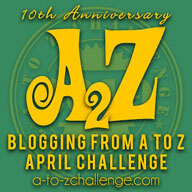 a) One of my personal favourites is the turmeric, wheat flour and mustard oil scrub. - Take 3 tbsp of wheat flour, 1 tsp of turmeric and 2 tsp of mustard oil. -Mix all with some rose water or normal water to prepare a smooth paste that is not too runny. Apply this paste to your body and gently scrub in circular motion when it is semi dry. This scrub not only removes the Holi colours but also moisturises our skin. *Turmeric acts as an antiseptic that prevents any infections and also makes the skin glow. * Wheat flour leaves the skin feeling smooth, lighter and cleaner. It only removes the colour but also any dirt and opens the pores of the skin. * Mustard oil is pungent in nature and acts as a cutter of colour. It not only removes the colours but also moisturizes the skin. b) Another great pack is the curd and papaya pack. Apply to your body and gently scrub in circular motions when semi dry. 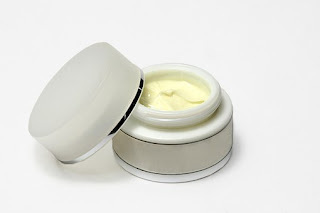 * Curd is a great smoothing, tightening and skin lightening agent. * Papaya removes any colour, blemishes and irregularities in the skin. Both these ingredients not only effectively remove the colour but also make our skin look healthier, smoother and lighter. C) Raw milk and lemon scrub. - Take 2 tbsp of raw milk and mix with 1 tbsp of lemon juice. - Massage gently and wipe with cotton to remove colour from the skin. - Wash off with cold water and apply a moisturiser. * Raw milk is an excellent skin cleanser and gently cleans the skin while also moisturising it. * Lemon juice acts as a cutter of colour and also improves the skin tone. 1) Always use cold water to wash your face and body post playing Holi. Hot water makes the colour fast and it becomes difficult to remove it. 2) Do not try to remove the colour using rough scrubbers as this can harm the skin and cause itching and infection even. 3) Moisturise your skin well after each wash to keep it soft and healthy. 4) Avoid washing and bathing again and again as this causes the skin to loose its moisture and go rough. 5) Avoid using bleach to remove the colour. This can cause severe adverse effects and harm to the skin. 6) Apply cooling and healing oils like coconut oil and almond oil to keep your skin supple, vibrant and heal any rashes caused due to the colours. With these above tips and homemade scrubs and packs, I hope you and your family enjoy a most happy and fun filled Holi this year. 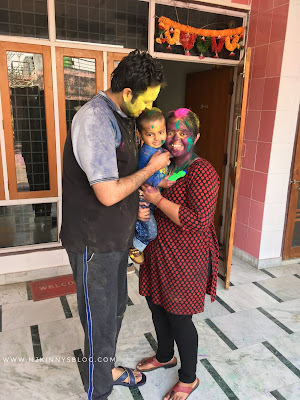 I love Holi and play with colours without fear each year, all because of the above mentioned handy and easy homemade srubs and packs that always come to my rescue without causing any harm to my skin and hair. Do try these scrubs and packs this Holi and play with colours tension-free! 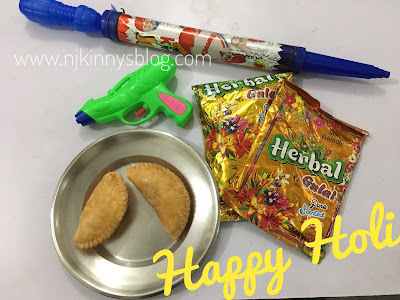 Njkinny's Blog wishes you and your family a very Happy Holi! Eat, laugh and play hard this Holi and don't forget to share with me any other tips and homemade scrubs you know that help in removing colours from the skin. Holi: Simple tips to keep your skin, hair and nails looking awesome!